“A powerful storyteller, frankly sensual [and] mortally funny" (New York Times), Lorene Cary is the author of the novels Pride, The Price of a Child, If Sons, Then Heirs, and the memoir Black Ice. 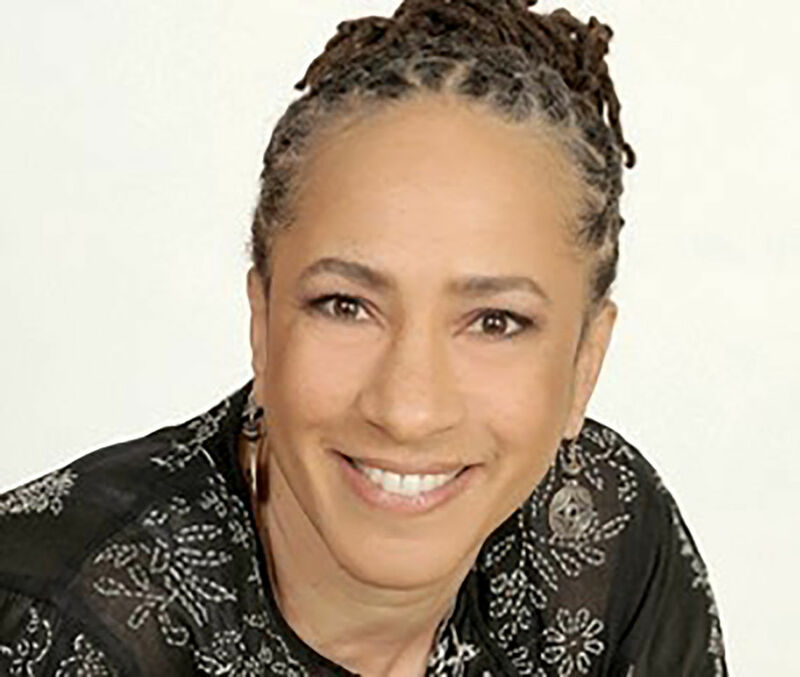 A senior lecturer in creative writing at the University of Pennsylvania and the recipient of a Pew Fellowship in the Arts, she is the founder of SafeKidsStories.com and Art Sanctuary, a local African American lecture and performance program. In Ladysitting, Cary’s irascible 100-year-old grandmother moves in, bringing with her tension, tenderness, and a unique perspective on forgiveness.